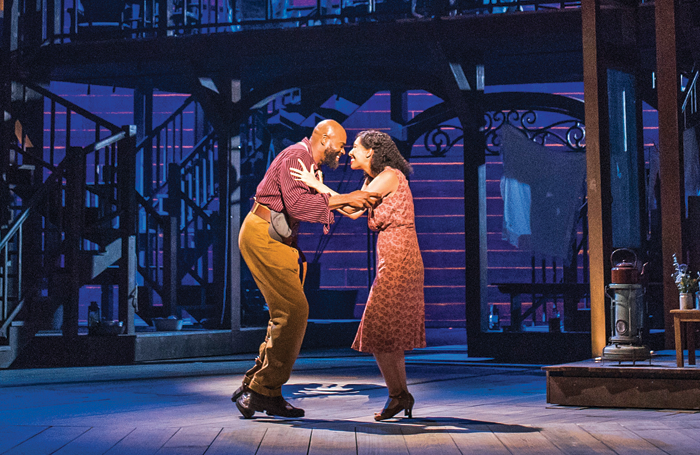 In February, Linford Hudson stood on the stage of the London Palladium and cried. The 72-year-old was remembering his half-century working at the venue, where he became a fixture in its lighting booth and earned the nickname ‘Mr Followspot’. 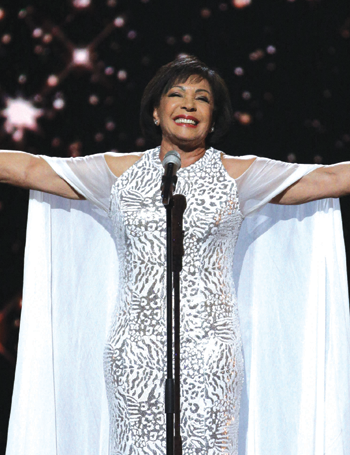 From there, high above the stage at the back of the auditorium, he lit a galaxy of stars from Frank Sinatra to Judy Garland, from Liza Minnelli to Josephine Baker. 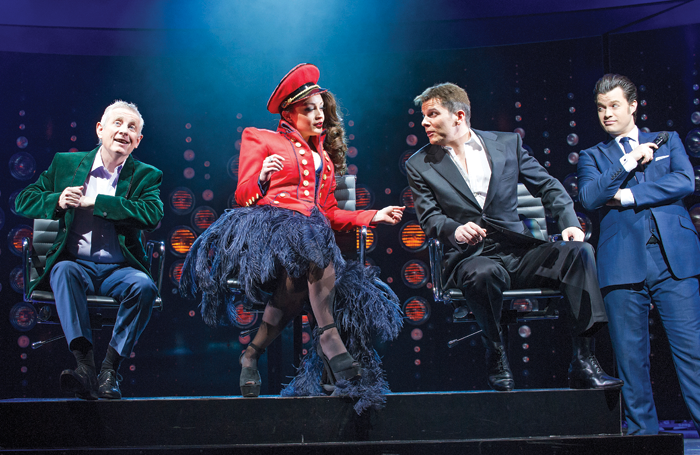 It’s rare that followspot operators are given major accolades, but on March 8 at the May Fair Hotel in London, Hudson was one of four recipients of a special recognition Olivier award, which recognises outstanding contributions to British theatre. “I’m a very emotional person and that award means so much to me. It shows all my hard work wasn’t in vain,” he says. The statuette now sits on his mantelpiece at home. Naturally, it is lit by four spotlights. The Palladium has left its mark on Hudson – he points to burns on his arms and hands from operating the old carbon arc lamps – and he has left his mark on the Palladium. Not just his years of painting, fixing, maintenance and cleaning, but when we walk through the foyer he points to a small nick out of one of the marble pillars, at about shoulder height. It remains from a colleague marking how tall Hudson was when he first came to work at the venue, aged just 15. Leaving school in Jamaica at 12, Hudson had dreams of becoming a technician. More than that, he wanted to join his mother in London, and worked to save up for the fare. “She didn’t believe me when I wrote to say I would join her,” he says, and when he turned up on her South Norwood doorstep she fainted. His mother introduced him to the Palladium – every week she would roar with laughter watching the popular variety show Sunday Night at the Palladium on ITV. When he spotted an advert for a pageboy job at the venue in the Evening Standard he applied. The first show he lit, in 1963, was Swing Along starring Tony Hancock, and after that they came thick and fast. “In those days there would be two weeks per show. I learned the lamp in no time.” He was so good, in fact, that he ended up doing the job of two operators, and his powers, even in his eighth decade, are not diminished. “I can pick you out on the stage with a pin spot in the pitch black. I was born to do the followspot. A lot of people try and fail. It takes a lot of finesse and feeling. I don’t use sights.” Beyond working at the Palladium, which involved 42 Royal Variety performances, his work also included working at the London 2012 Olympics and lighting Westminster Abbey for Princess Diana’s funeral. “I’ve been everywhere across Great Britain and then Ireland,” he says.